There is so much to learn about taking care of roses. Too much for me to mention here, but I will tell you some of the basics for pruning roses in the spring. Here in the Boston area, the best time to prune roses is after the final frost which is usually in middle to late April. (Or, prune when the forsythia blooms) NOTE: Old once-blooming roses produce flowers on old wood, so do not prune them until after they have flowered. To remove dead, damaged, or diseased wood; increase air circulation; keep the shrub from becoming a snarled mess; shape the shrub; and encourage good flowering. alcohol, bleach, vinegar, or soap and hot water. pruning cut at a 45-degree angle, which will allow natural sap to rise and seal the cut. allow for improved air circulation, and to promote new growth. 5. To sustain this year’s growth, leave 6 to 8 of the strongest, healthy green canes. so don’t cut as much of these back. 6. 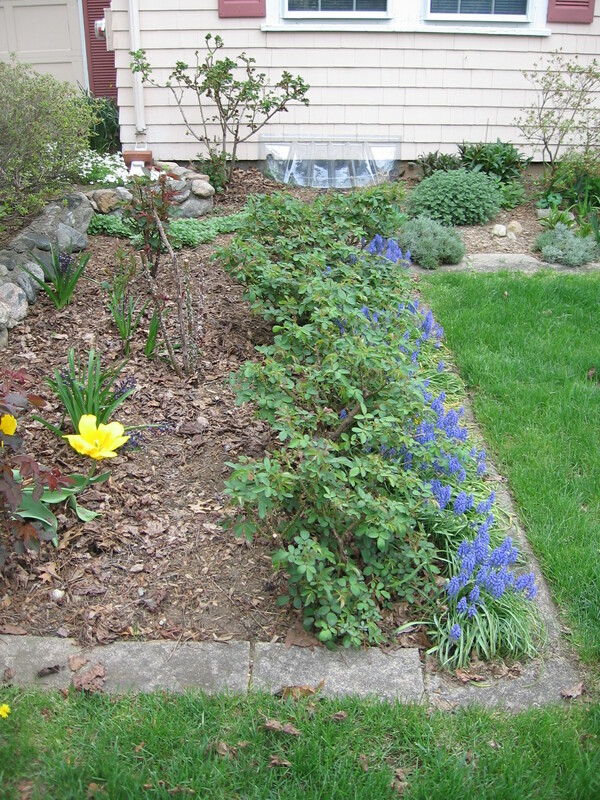 Then, reduce the overall height of the shrub by pruning to 18 to 24 inches. 7. 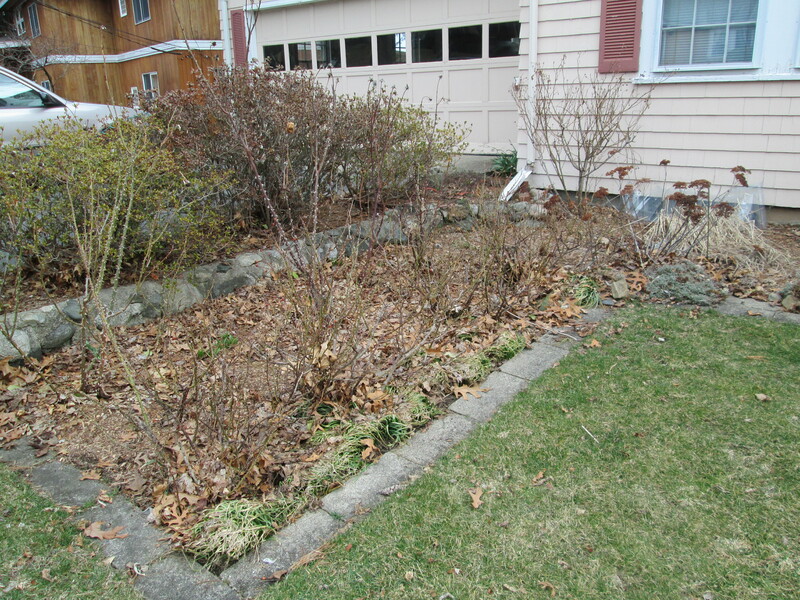 When you have finished pruning your rose bush, clean up the debris left underneath. Throw out any foliage from the cut canes, and don’t put it in with your compost.